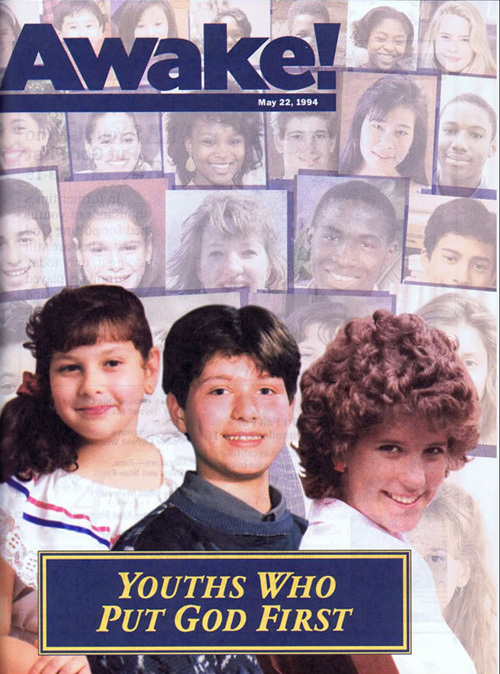 The following article is republished from the Blog of Marvin Shilmer and demonstrates that the Watchtower Society (WTS) is continuing to quietly back down from their once firm position on the use of blood for Jehovah’s Witness minors – particularly with respects to very young children who would have no hope of being granted “mature minor” status by the courts. I’m much pleased to make available a beautiful piece of work that’s been around since at least 2007 but with very little publicity. It’s documentation put together by diligent medical ethicists and at the urging of Watchtower appointed Hospital Liaison Committees of Jehovah’s Witnesses. This Letter of Understanding is something medical professionals treating children of Jehovah’s Witnesses have always wanted: to be left alone to do what’s in the best interest of saving a child from pain, sickness and/or death if possible. Completing this document requires no knowledge that 1) a treating physician has record of good cooperation with Jehovah’s Witness patients, 2) a past record of performing a particular “bloodless” procedure along with 3) sentiment that the same procedure will be “no problem” this time. This is a change from Watchtower’s published policy dating to 1992. 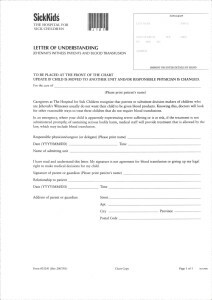 The Letter of Understanding document is a written and signed record that parents of a Witness child have been informed their child will be given the best medical treatment available, including transfusion of blood products forbidden under Watchtower doctrine if treating physicians deem it necessary. 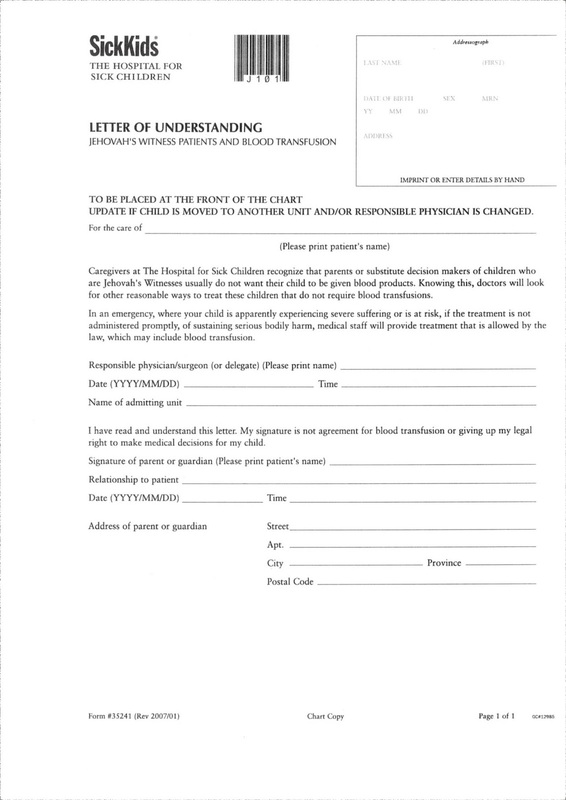 The November 2012 issue of The American Journal of Bioethics reports that when Witness parents have refused consent for medically necessary blood transfusion the local Watchtower appointed Hospital Liaison Committee members have stepped forward requesting the option of having parents sign one of these letters of understanding in order to avoid involvement of child protective services. Every parent among Jehovah’s Witnesses worried about how local Watchtower appointed elders will respond to letting their child have blood transfusion without opposing it should download this Letter of Understanding and be ready to hand a copy to them. Then ask those elders to leave them (the parents) and doctors alone to concentrate on the child’s best interests. 1. Letter of Understanding, Jehovah’s Witness patients and blood transfusion, The Hospital for Sick Children, 2007. 2. 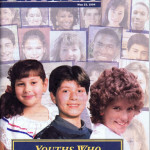 Safeguarding Your Children From Misuse of Blood, Our Kingdom Ministry, published by Watchtower, September 1992, p. 3. 4. First hint of this document came in early 2008 after reading the article “Only flesh with its soul–its blood–you must not eat” (Dr. Christine Harrison, Paediatric Child Health, Vol. 12, No. 10, December 2007, pp. 867-868) and attempting to retrieve an unpublished referenced guideline titled Jehovah’s Witnesses and Blood Products within The Hospital for Sick Children. Success in obtaining the policy and the Letter of Understanding is recent. It turns out Dr. Harrison was the issuing authority within The Hospital for Sick Children for the policy and letter. 5. More recently talk of this document is found in a December 20, 2012 article of the National Post titled Without fanfare, Jehovah’s Witnesses quietly soften position on blood transfusions, by Tom Blackwell.